Welcome to Emmanuel Publishing House – We are an independent publishing company which has been in operation for 10 years. We use our years of experience in the book publishing business to the advantage of our authors by offering a variety of services. We aim to give life to your unpublished manuscripts by offering publication of a wide range of titles from Educational text books to novels , young adult and children’s books, Christian literature, Memoirs and Biographies, Motivational/Self-help, Home and Garden, as well as Cook books. We have been growing progressively and are now expanding our services to include self publishing options. All manuscripts submitted are constructively assessed to ensure that they meet our publishing standards and genre criteria. In addition to our local outlets, we promote and market all our books at major international online outlets . Not only do we print in traditional paperback format, we are proud to announce that we now offer e-Books and Kindle versions of our published texts. Thank you for visiting our site and we welcome the opportunity to view your unpublished manuscript. 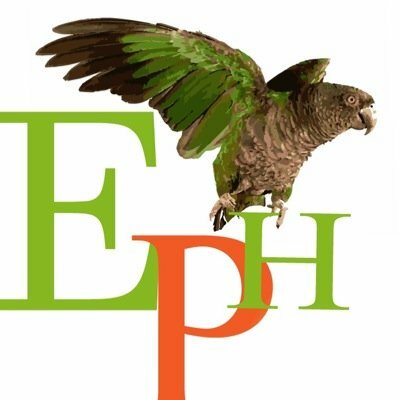 The company’s goal is to bring efficient and affordable publishing services within the reach of Caribbean writers, help promote and distribute their works worldwide and to create an awareness of the publishing business in order to encourage writers of merit to publish works of the highest literary and academic standards. The company aims to upgrade literary standards by encouraging authorship and disseminating Caribbean literary productions worldwide. The company’s vision is a Caribbean story about its politics, history, religion, art, literature, culinary and performing arts written and published in a voice that can be heard and understood worldwide. Emmanuel Publishing House is a company registered under the Companies Act (Act No. 21 of 1994) of the Commonwealth of Dominica.